Live Music. Great Food. Woodfired Pizzas. Situated in the laid back village of Kuaotunu; Luke’s Kitchen is a rustic seaside restaurant with our café & art gallery adjacent creating a hub for locals, tourists and families. What started with just Luke, a couple of tables and a conventional oven has transformed into a space that has a traditional woodfired pizza oven at its heart, combining good honest food. If pizza doesn’t take your fancy, we have plenty of seafood choices, salads & revolving specials. Our café uses local organic coffee, daily homemade cabinet food & baked goods, with our latest venture offering fresh fruit & vege amongst other gems for sale. 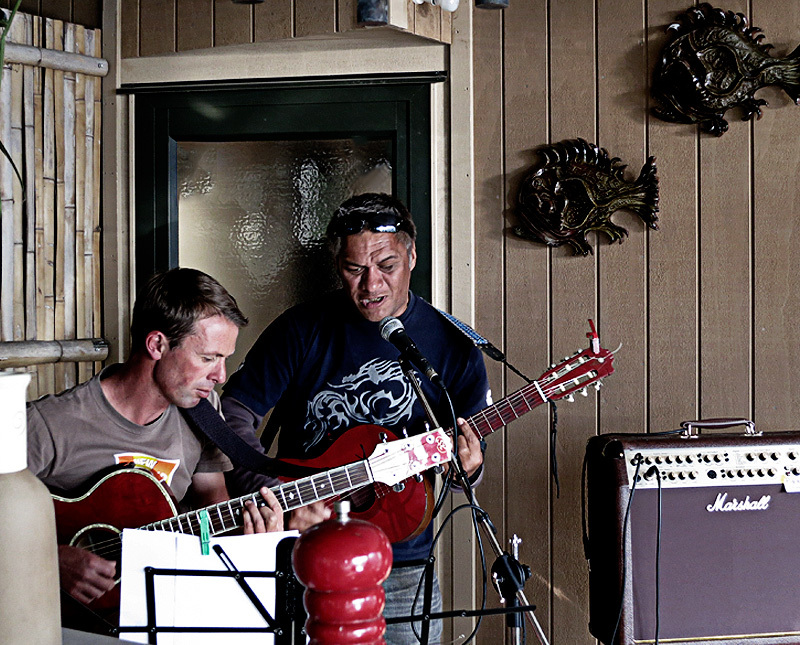 We regularly host live music for all to enjoy & offer a view that we feel sums up the beauty of the Coromandel. Sit back, relax and relish a true kiwi experience. We have loads of live acts rolling in every summer. Check out Lukes Kitchen Facebook for scheduled gigs. Lukes kitchen offers a funky selection of locally brewed beers and delightful wines. 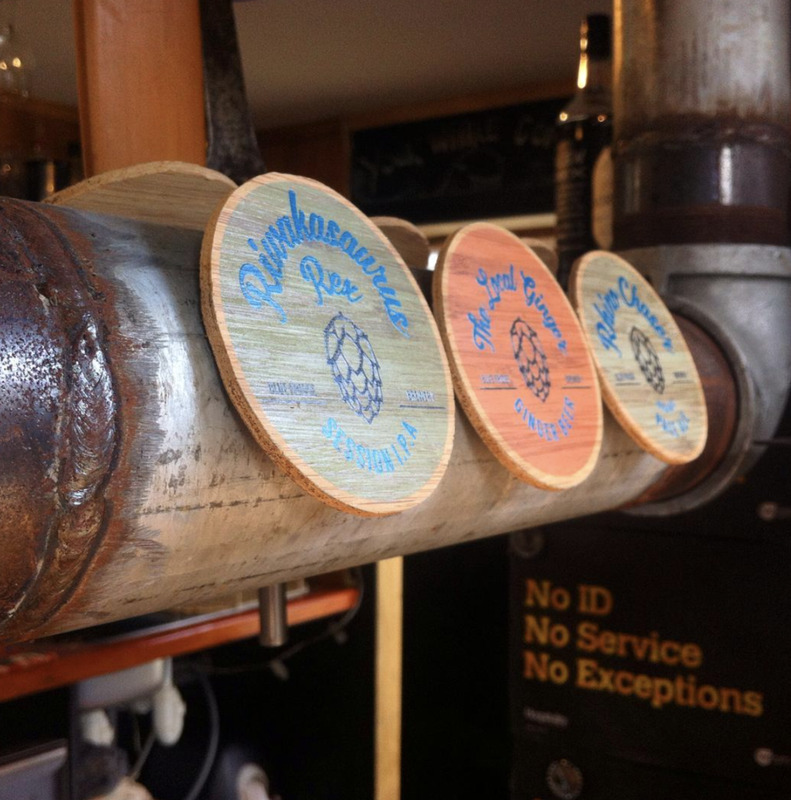 We a proud to be serving local Kraft beer on tap from our very own Blue fridge Brewery brewed right here in Kuaotunu. Handmade homemade pizzas cooked from scratch in front of your eyes.